Articulate Bhutan’s plans and actions on financing for sustainable development in line with the Addis Ababa Action Agenda (AAAA). The 14th RTM will open on the evening of 12th March, 2019 with an inaugural address by the Honourable Prime Minister of Bhutan, Lyonchhen Dr. Lotay Tshering, and an address by the UNDP Administrator H.E. Mr. Achim Steiner. Sessions on 13th and 14th March will be co-chaired by H.E. Lyonpo Dr. Tandi Dorji, Minister for Foreign Affairs, and by the UNDP Administrator. Presentations and discussions will cover Bhutan’s 12th FYP, macroeconomic situation and outlook, experience in implementing GNH and the SDGs, climate change and disaster risk management. Development partners will deliver statements, and local initiatives will be showcased by community and civil society representatives. 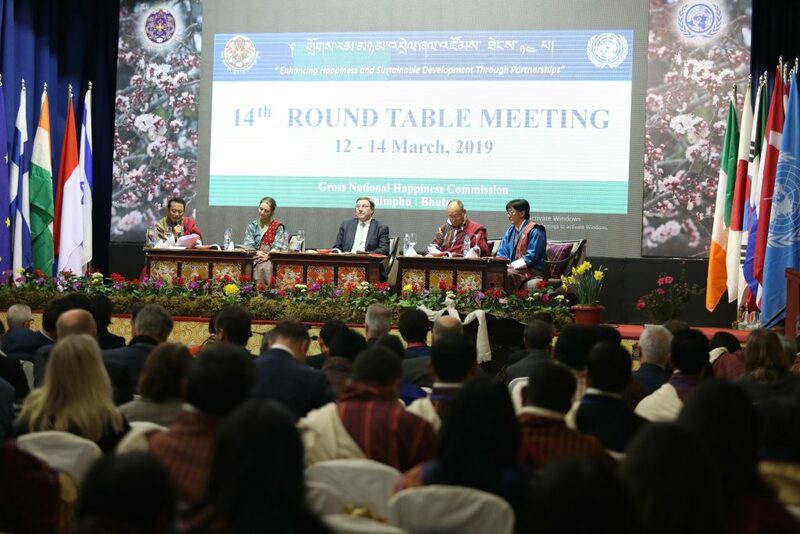 A background paper detailing Bhutan’s socioeconomic progress and last mile challenges will be prepared and circulated ahead of the RTM, to provide the technical backdrop for dialogue with development partners. Additional reading resources and information related to registration and logistics will be presented on a dedicated website at https://rtm.gnhc.gov.bt/. Following its completion, a report on the deliberations and proceedings of the 14th RTM will be prepared.